Tired of the same old Father’s Day ties? 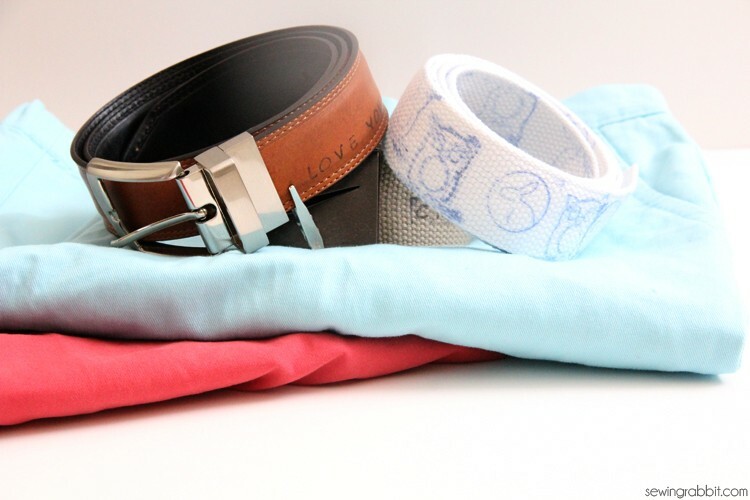 How about getting creative this Father’s Day and adorning the man you love with a fun belt! 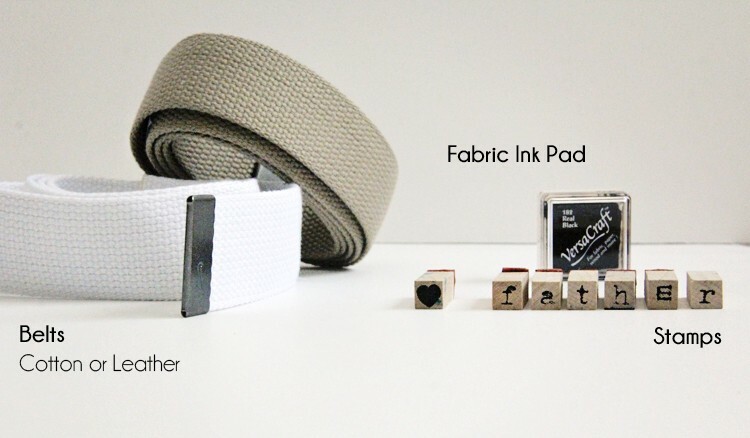 Wrap him in love with a hand-stamped belt, a handmade father’s day present the kids can make that can actually be WORN!! 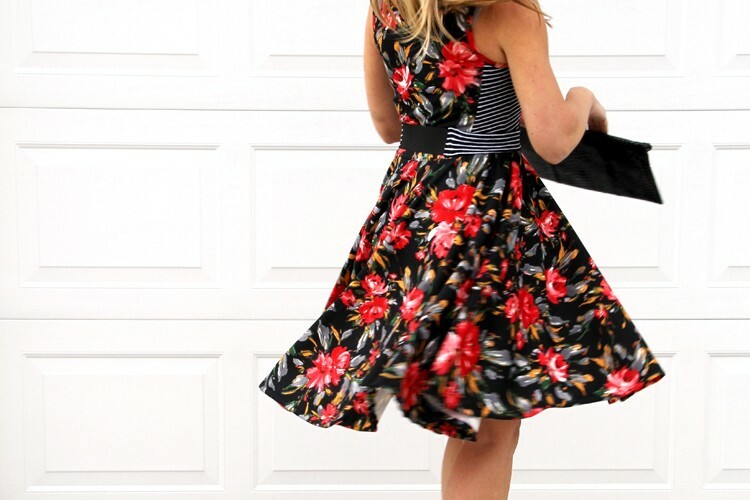 Of course we cherish everything our kids make for us, but with a belt that can either showcase or hide the stamped artwork, this belt can truly be worn to those big office meetings or just for day to day fun. 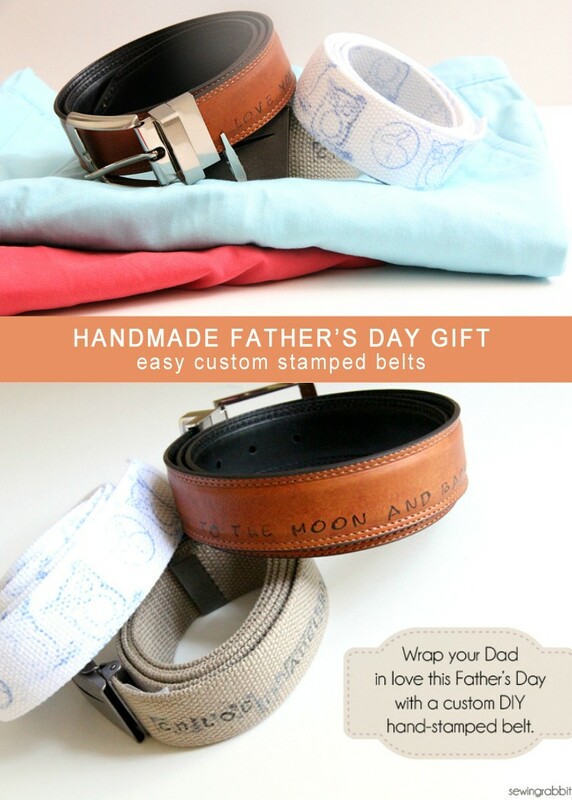 Stamped Belt DIY – Handmade Father’s Day Gift Idea. Set up your newspaper, or old tablecloth (art station) on a table to protect the surface you are working on. 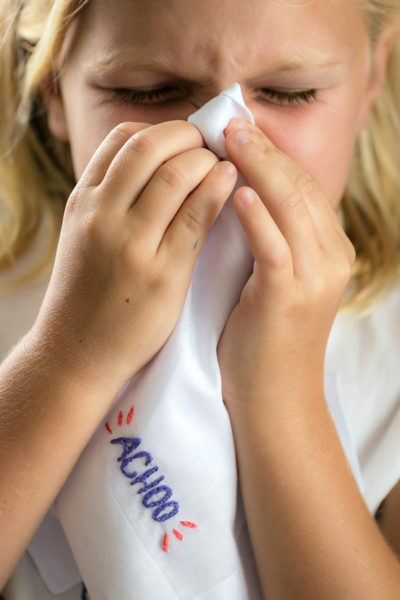 You may wish to do this with your children as well if they are younger, putting them in an art smock or old white T Shirt. Make sure your belt is clean and dry. 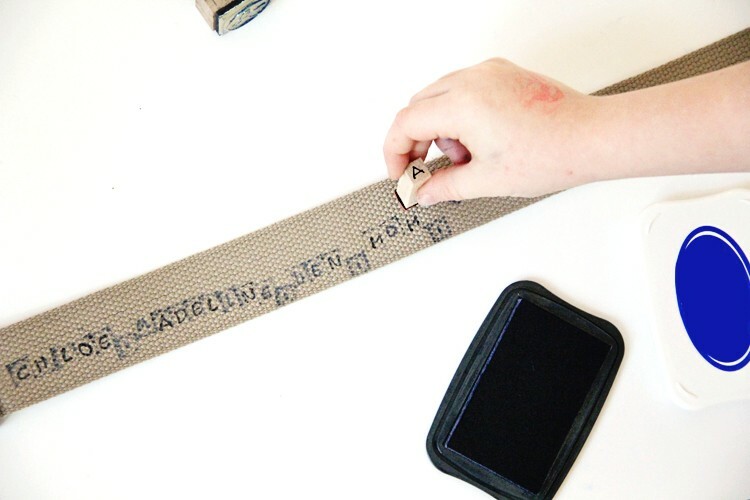 Lay the belt down on top of your work surface, and let the kids stamp their love notes on it. Get creative! Let the kids stamp the inside or outside of the belt. 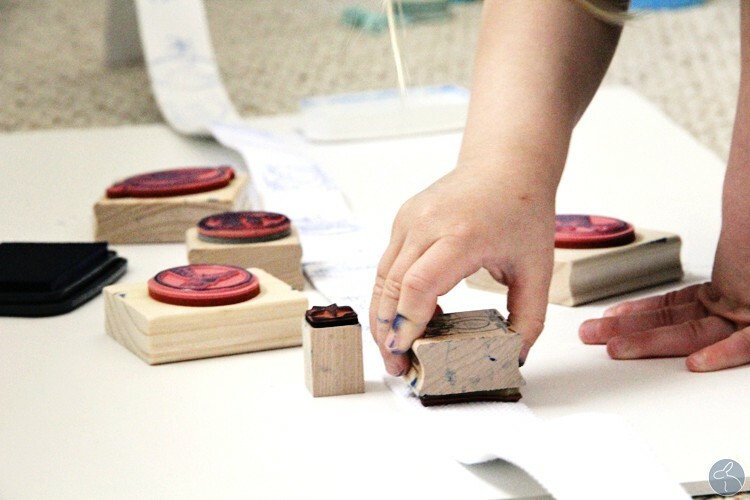 Allow the stamp ink to dry fully. 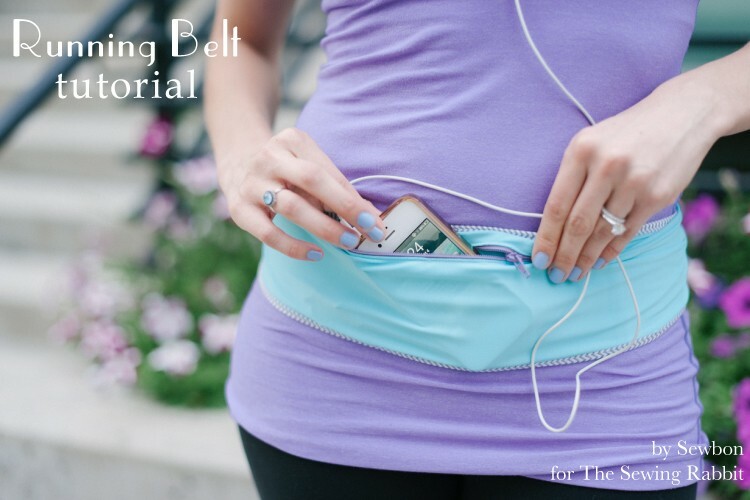 If using a cotton belt, gently iron on warm setting once the ink is dry to set fully. What will you stamp on your handmade men’s belt?